March 2016 | iMOBDEV Technology Pvt. Ltd.
How Much Does a Website Really Cost in 2016? 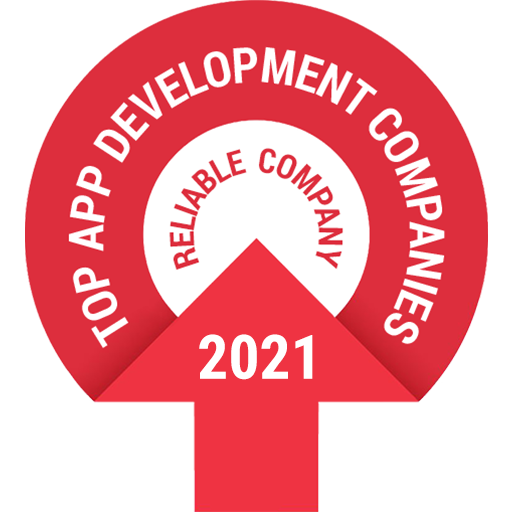 iMOBDEV is one of the top players in IT industry known for the Offshore Development. They have announced their availability in the international IT trade fair organized in Germany during 14-18 March of this year. Company is registered as an exhibitor to display the IT innovations & superficial development projects.